Juan became Vice President for University Advancement on July 1, 2014 after serving as Associate Vice President of University Advancement since July 1, 2012. He began serving as interim in that position on September 1, 2011. 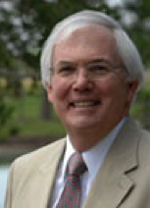 Additionally, he became the Executive Director of the Lamar University Foundation in June 2013. He directs the activities of the foundation, public relations, development, alumni affairs and advancement services. Juan joined Lamar University as director of alumni affairs in January 2003 when Lamar created the Office of Alumni Affairs to expand upon the work of the former LU Alumni Association. Through the Office of Alumni Affairs, the institution works to engage alumni in all aspects of the life of the university. Supervision of the Advancement Services department was added to Juan’s portfolio in November of 2007. 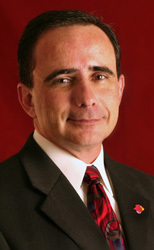 Prior to his appointment at Lamar University, Juan served as assistant dean of the University of Texas School of Law. Juan has a Master's Degree in Business Administration from Lamar University as well as degrees from Sul Ross State University (Alpine, Texas) and BYU Idaho (Rexburg, ID). Juan has more than 25 years experience in administration, university development and alumni relations. Jeff Spoeri joined the staff of Lamar University as Associate Vice President for University Advancement in June 2017, bringing nearly 21 years of development and fund-raising experience to the position. Jeff is responsible for supervising Development staff, planning and managing major and annual giving efforts, including corporate and foundation relations for the University, as well as managing Lamar University's comprehensive campaigns. 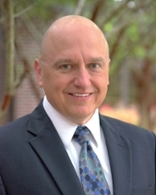 Jeff joined Lamar University from Florida Institute of Technology where he served as director of development and major and planned gift officer. Along with serving as lead gift officer for FIT's College of Science and the College of Psychology and Liberal Arts, he was the university's primary contact for planned giving opportunities. His experience in advancement includes work for various Florida non-profits, along with extensive experience in development work and leadership for higher education institutions including Florida State University, Florida Atlantic University, Michigan State University, and Stetson University. Jeff has held a number of national and regional leadership positions in Phi Mu Alpha Sinfonia, the nation's oldest and largest music fraternity, including his current serve as a Trustee of the Sinfonia Educational Foundation. Before beginning his career in advancement, Jeff practiced law in the St. Louis, Missouri area, and prior, he was a high school and junior college teacher in Washington, D.C., Tennessee, and North Carolina. Jeff holds a law degree from Washington University in St. Louis and an M.Ed. from Vanderbilt University. His bachelor's degree is from the College of William and Mary. Floyd joined the Advancement team in May 2009, bringing with him expertise in estate planning and probate law as well as a track record of community service. An attorney with Benckenstein, Norvell & Nathan since 1989, Floyd holds a Juris Doctorate from Southern Methodist University and a Bachelor of Arts degree in political science from Southwestern University. Born in Houston, Floyd attended Houston public schools. A member of the bar since 1973, Floyd has been board certified in estate planning and probate law since 1994 and has been a member of the College of the State Bar of Texas. He is a member of the Real Estate, Probate & Trust Section of the State Bar of Texas. He has participated as a speaker at estate planning and probate seminars for the Jefferson County Bar Association. Floyd has served in numerous leadership positions in Southeast Texas including president of the Lamar University Foundation, the Rotary Club of Beaumont, the Symphony of Southeast Texas, Three Rivers Council-Boy Scouts of America and as chair of the Board of Trustees for First United Methodist Church of Beaumont. Floyd has served on the planned giving advisory councils of Texas A&M University and Southwestern University. He and his wife, Patti, reside in Beaumont. 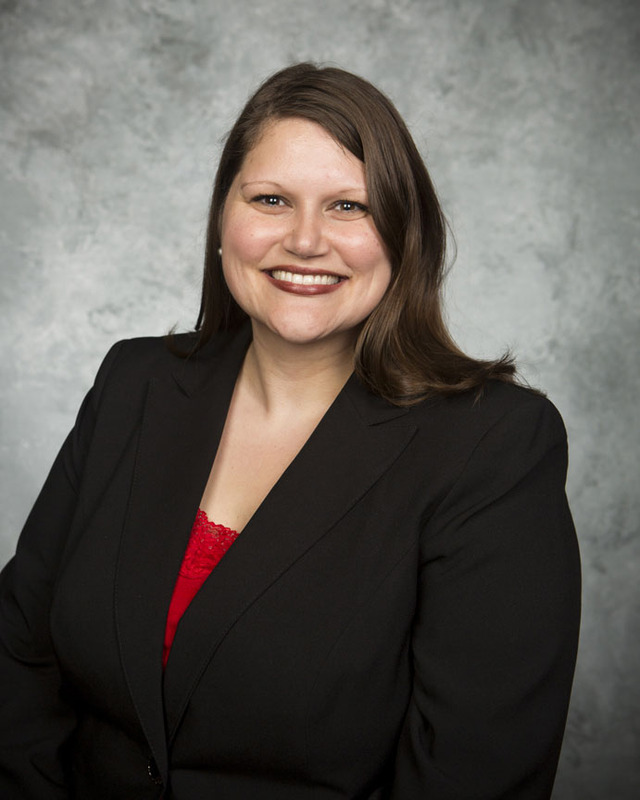 Shannon joined Lamar University in December 2004 as administrative assistant, sr. for the Office of Alumni Affairs and starting in July 2007, she served as coordinator for employer relations and career advisor for the Career and Testing Center. She joined Advancement Services in February 2008 as the coordinator of advancement information systems before being named director of Advancement Services in October 2011. She was later named director of Alumni Affairs in February 2015. She oversees University Advancement’s information services and gift processing and reporting, and alumni affairs. She also serves as the advisor to the Lamar University Ambassadors. She previously served as the advisor for the College Panhellenic Council from 2009-2016 and Order of Omega Greek Honor Society from 2010-2016. Prior to her arrival at Lamar University, Shannon served as a substance abuse counselor intern. Shannon holds a master’s degree in business administration, and bachelor’s degrees in psychology and business administration all from Lamar University. Karen joined the Lamar University Foundation in May 2012 as development coordinator, sr. and was named director of the foundation June 2013. 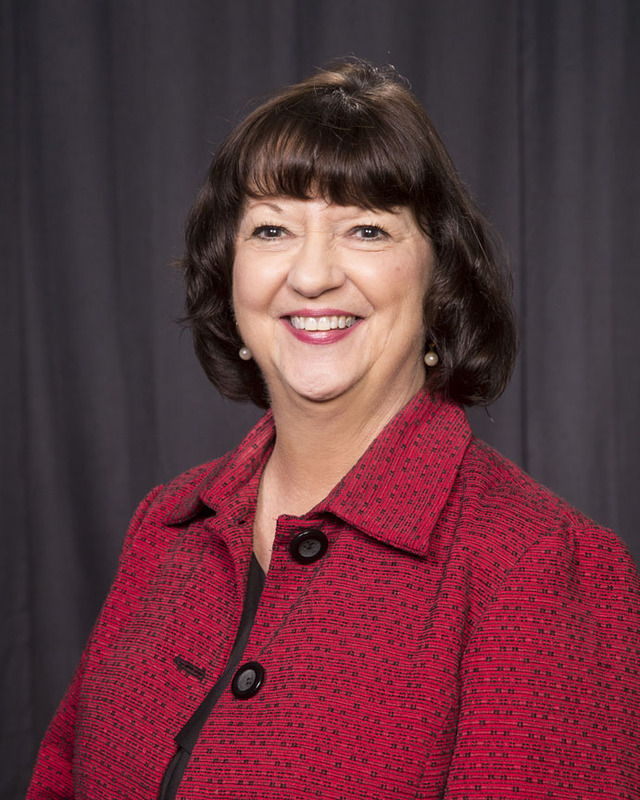 She manages the overall daily operations of the Lamar University Foundation. Prior to her arrival at the foundation, Karen spent over 25 years in the banking and financial services industries including roles in both consumer and commercial banking, wealth management and trust services. Karen holds a bachelor of science degree in communication from Lamar University and is proud to be back home at Lamar.